The car is in my garage at present whilst some building work is being done to keep it out of the way of the brickies and their barrows etc..
difficult to say where exactly it's coming from, looks like its been at it for a while, worth cleaning it all up spotless with brake cleaner then see where the fresh oil is coming from. What grade oil are you running? 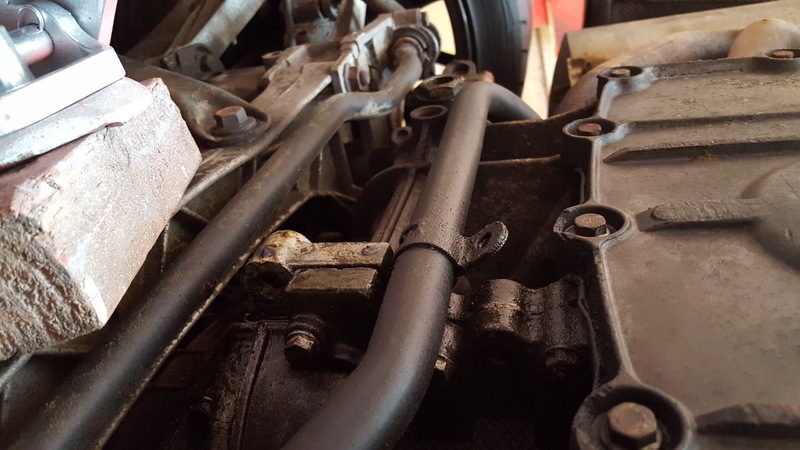 Cam cover leak .. im pretty sure on that age of car you have plug tubes and that is the most likely source of the leak. 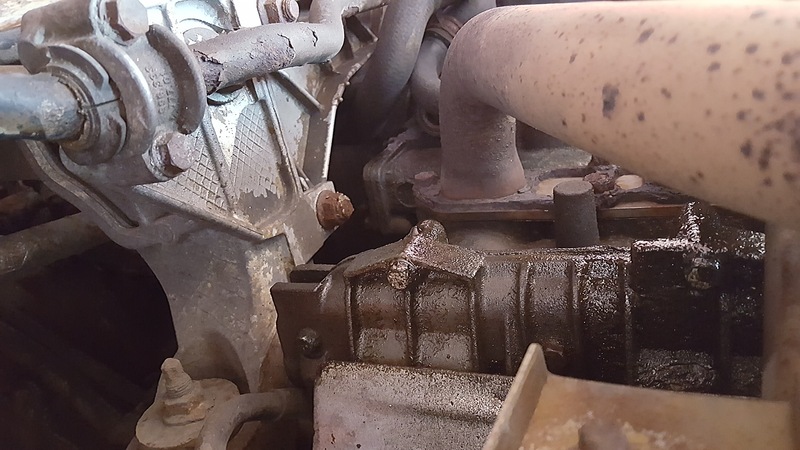 Remove the coil heat sheild and it should be more obvious . 50k and on miles and i would say 5W/40 mobile 1 . 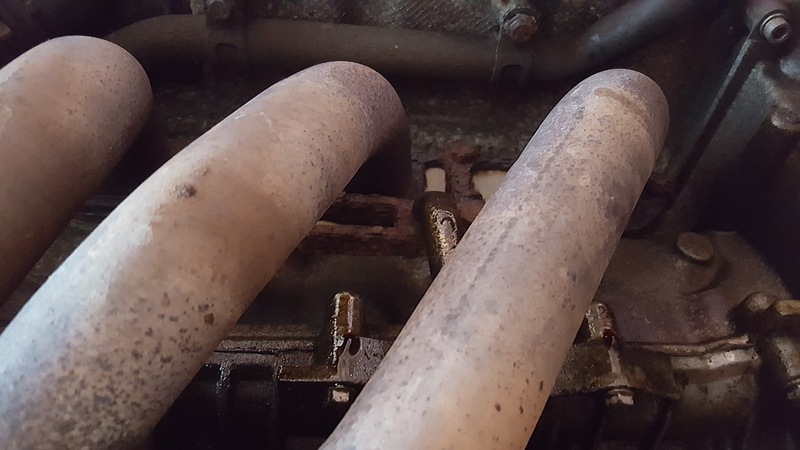 It can be a few of the cam cover bolts leaking which you basically remove , cover with sealant then refit but im pretty sure it will be plug tubes .. which to be honest is an easy fix .